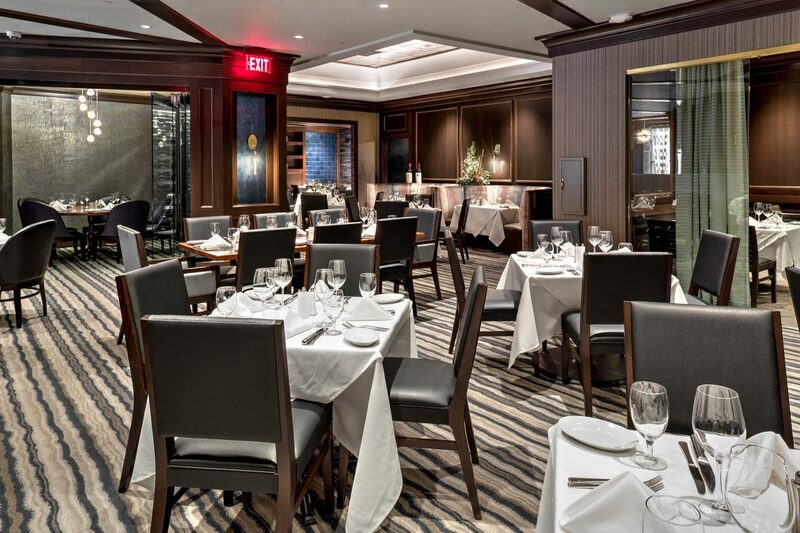 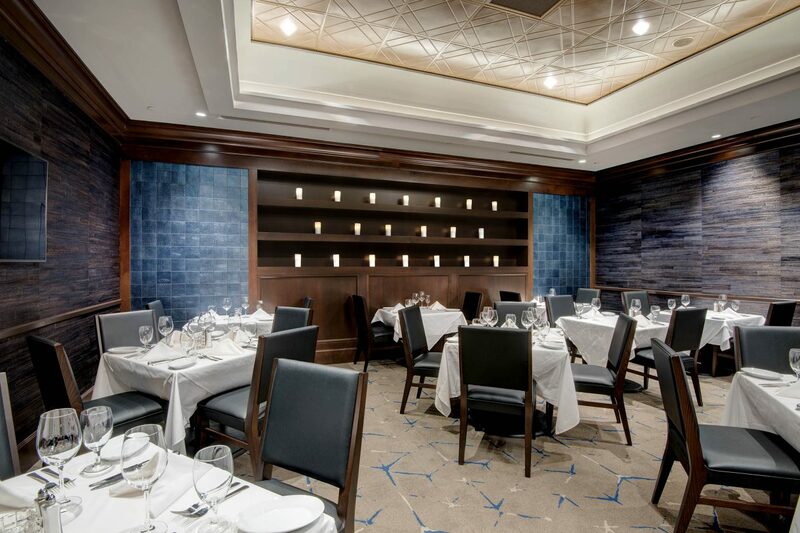 While we had done some remodel work for the downtown Indianapolis Ruth’s Chris Steakhouse many years ago, the popular high-end franchise underwent a head-to-toe remodel of the 7,500 square foot restaurant in 2016. 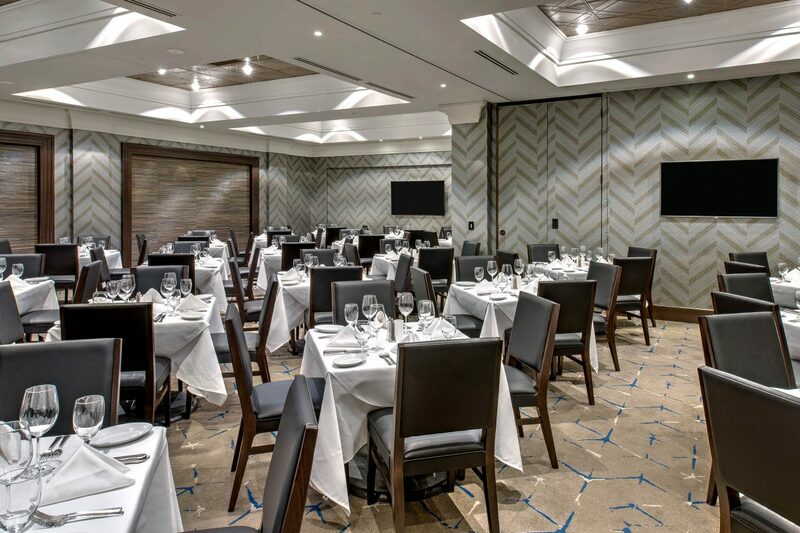 The whole restaurant received new finishes, the lift was relocated, restrooms were completely refreshed , and the popular street-scenic bar was completely removed and re-built in a tight time frame. 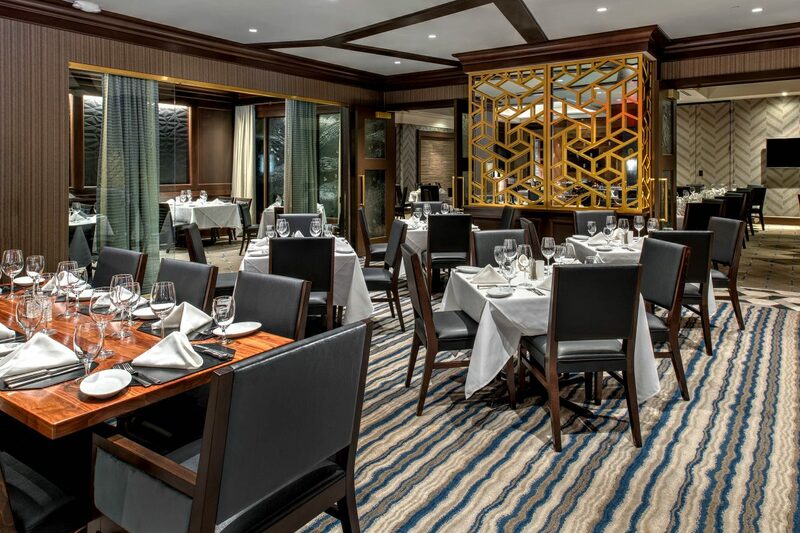 Operations continued during most of the construction, and the restaurant reopened before the busy holiday season. 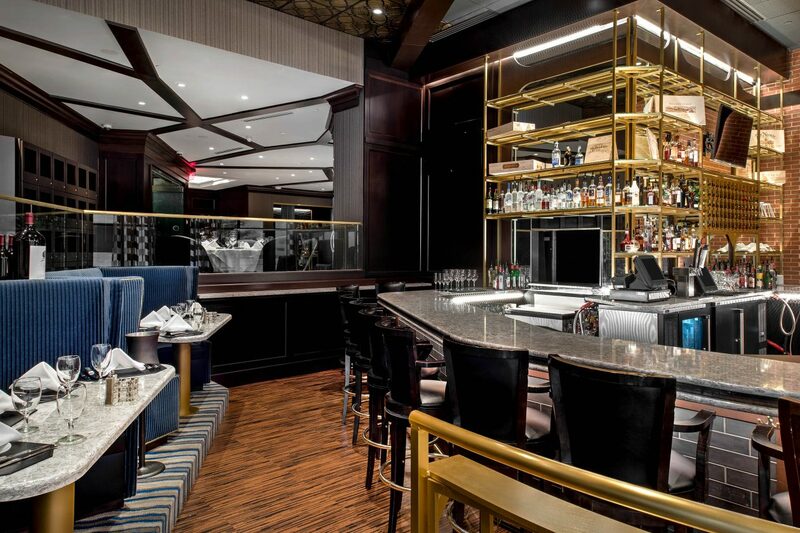 Indianapolis-based Phanomen Design created Ruth’s transformed look, which received rave reviews from old and new clients alike.